At 5 I knew I had a destiny. And this is it. Creating things. Paintings. Jewelry. Wearable Art. When I’m creating things I feel most myself. I don’t fool myself into thinking that everything I create is amazing, but I do try to do my very best with every single piece that passes through my hands. And here on this blog you will see my most favorite things. I hope you enjoy the ride. 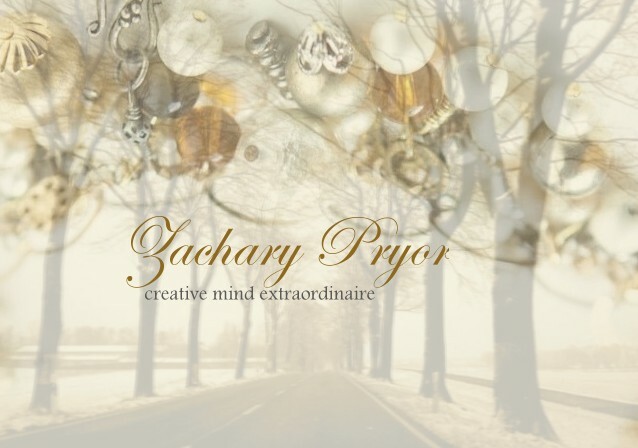 Welcome to Zachary Pryor’s world. Cudo’s…finally something to come in here and sit with on the computer I actually enjoy….worth at least a week’s perusing….well done! F.T.G.T. Zachary Pryor's charming life: Snapshots of a creative mind at work. thank you thank you. stop by anytime! and spread the word! I saw your painting at Victrola on Beacon Hill and want to buy your orange cat painting. How do I get a hold of you to purchase it? email me please. I purchased 2 of your works from the Tin Shed. A fox putting on lipstick, and a rooster. Do you have original paintings or can I commission paintings from you? Love your art!! Very cool.